Used to stabilize bore hole while increasing hole size or swabbing bore hole prior to or during product pull back. Not exactly what you are looking for? 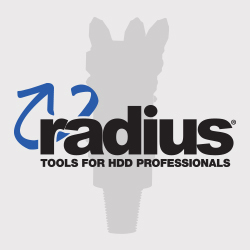 Radius will build a custom reamer to your specifications . Hard facing bands for wear protection.